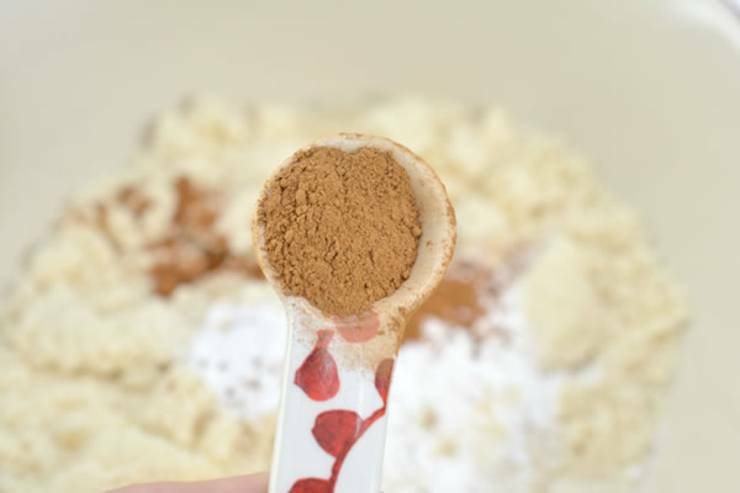 If you are looking for an EASY and TASTY keto pumpkin spice bread….then check this one out! 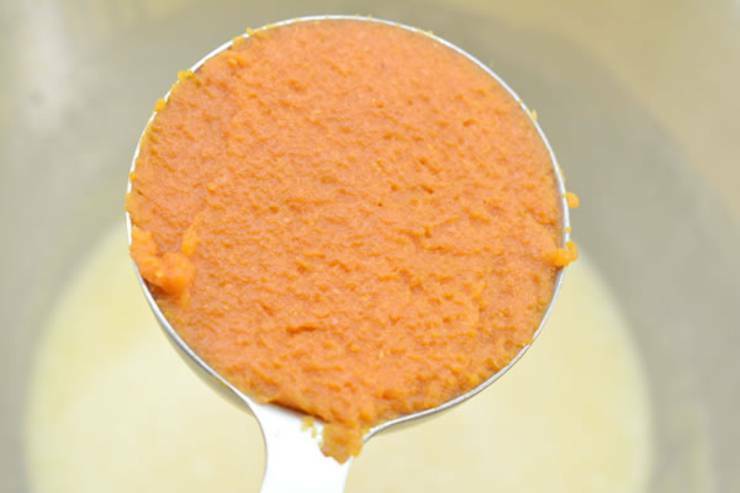 This is truly the BEST low carb pumpkin bread recipe. 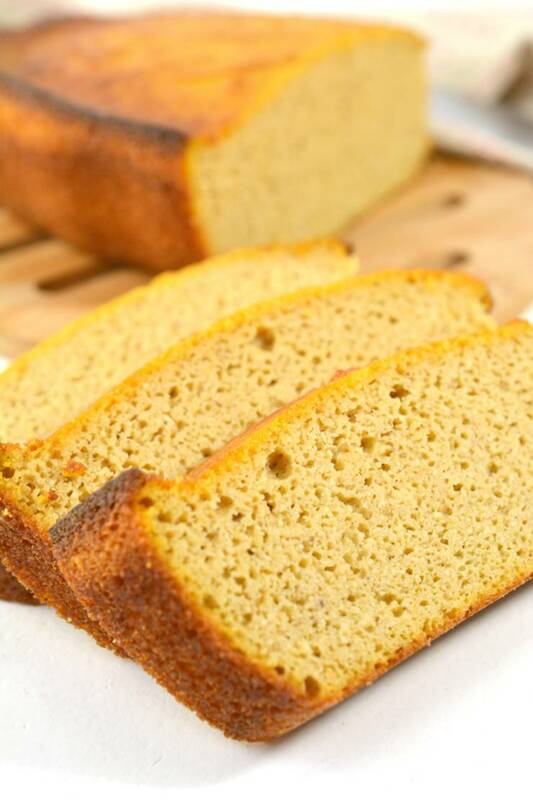 It is full of flavor and makes an amazing moist keto pumpkin bread. 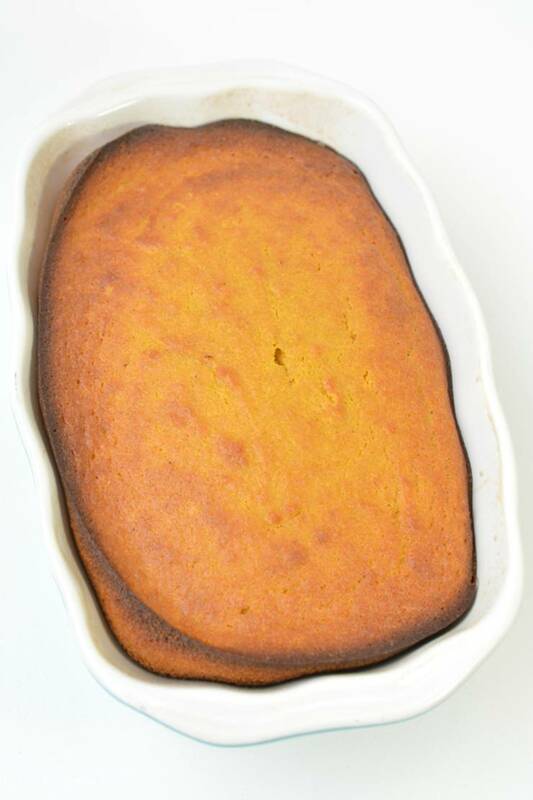 Follow the step by step instructions to make this quick and simple keto friendly pumpkin bread. 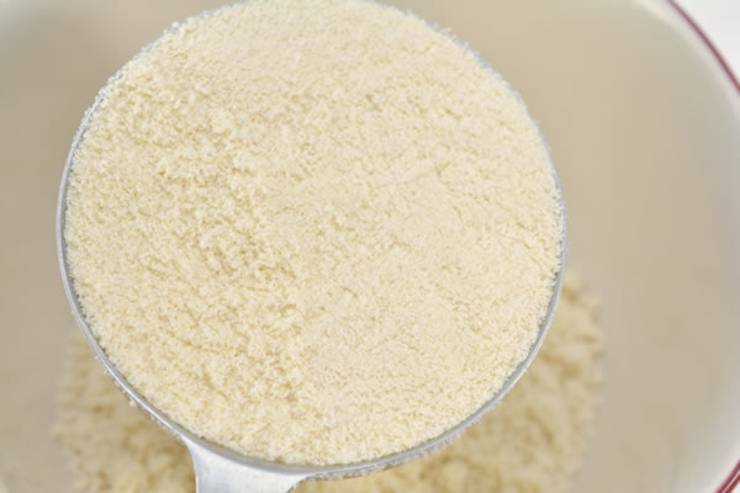 This is a great ketogenic diet recipe to make for a quick grab and go breakfast, snack, treat, dessert or to take to a party. This is a great low carb bread recipe to try to for Fall! 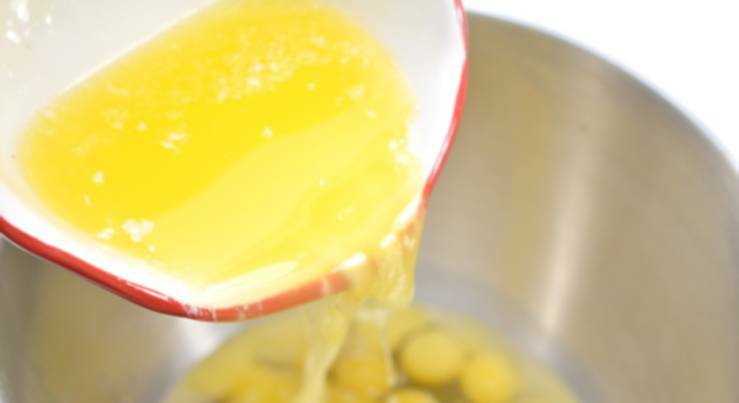 adding it to the eggs, to avoid cooking the eggs. 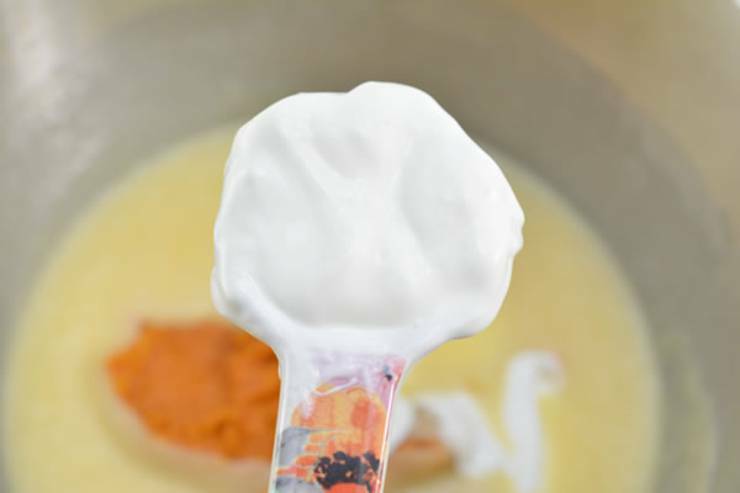 Mix in the pumpkin puree, sour cream, heavy whipping cream and vanilla extract. 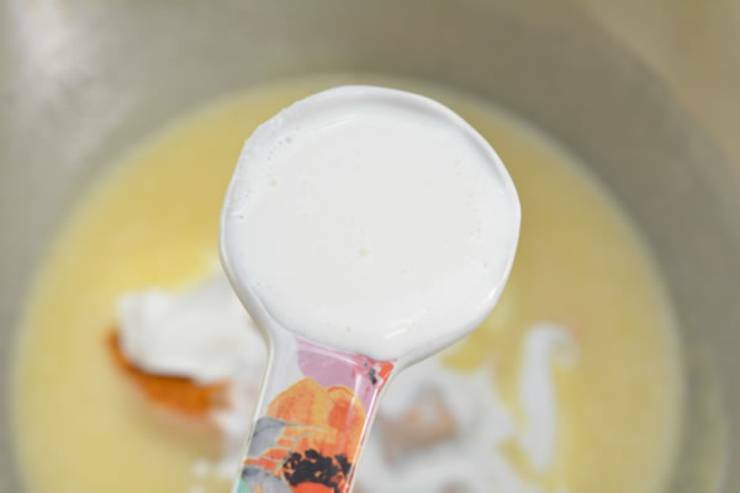 Add dry ingredients to the wet ones, and mix together until smooth. Cut, serve and enjoy this yummy keto pumpkin spice loaf bread! 3. 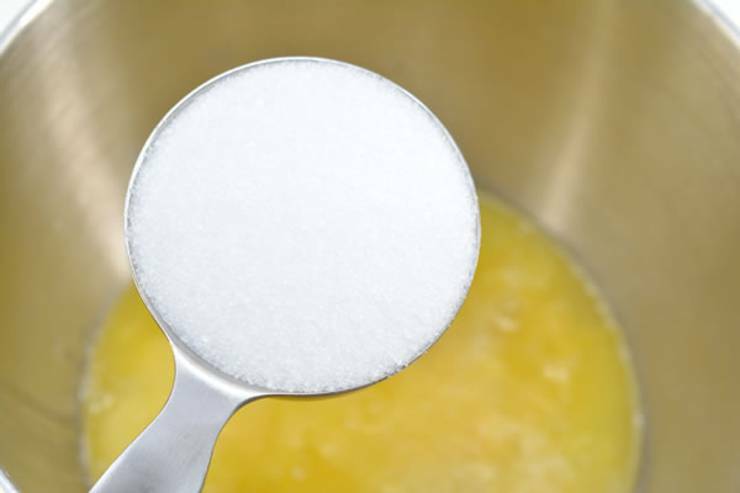 Add erythritol to the egg mixture and beat until smooth. 4. 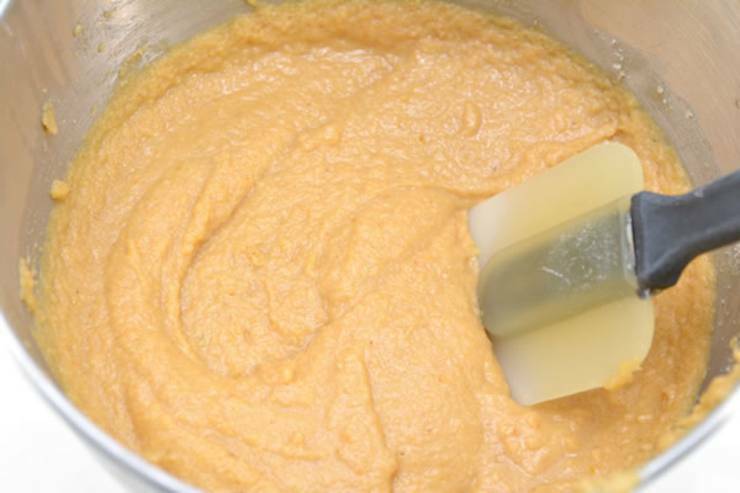 Mix in the pumpkin puree, sour cream, heavy whipping cream and vanilla extract. Combine all ingredients well. 6. 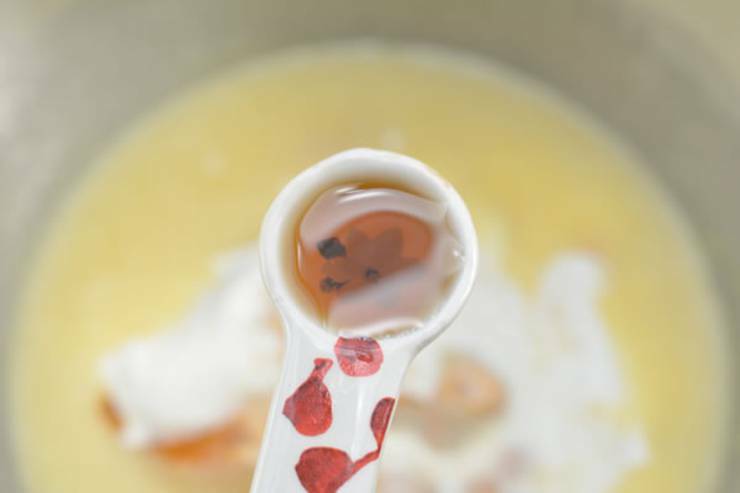 Add dry ingredients to the wet ones, and mix together until smooth. 7. 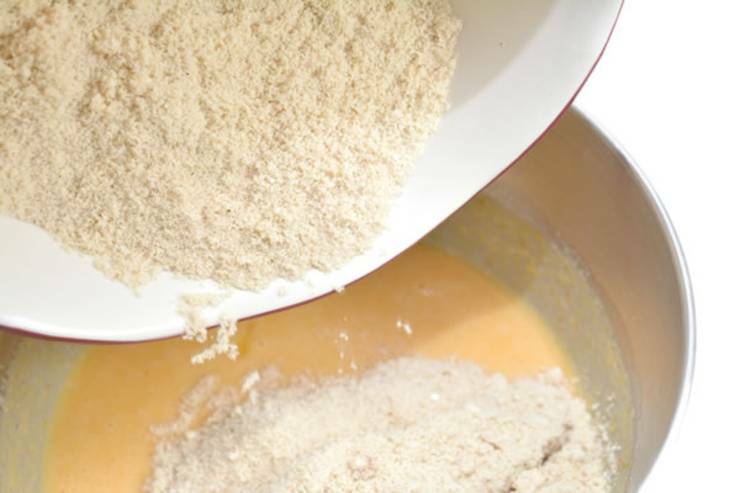 Pour batter into a well greased loaf pan. If you want a bakery style bread that is moist and delicious make this keto pumpkin bread! A super easy keto pumpkin bread made with almond flour so it is gluten free. 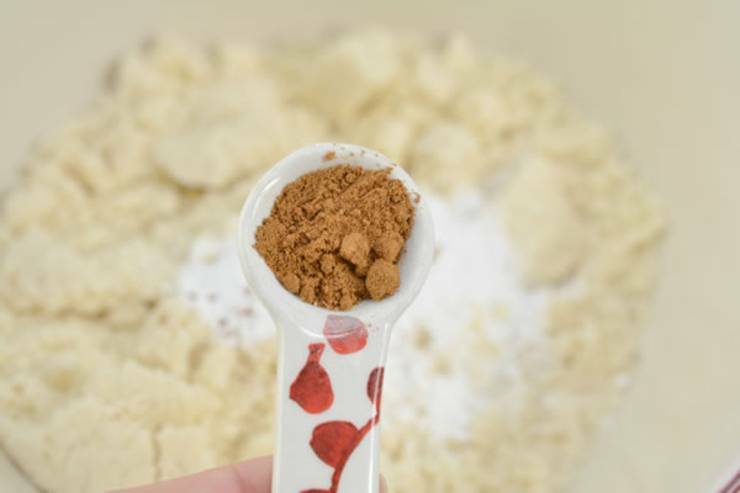 If you want you could turn this pumpkin spice loaf bread into keto pumpkin muffins – just divide among muffin cups. 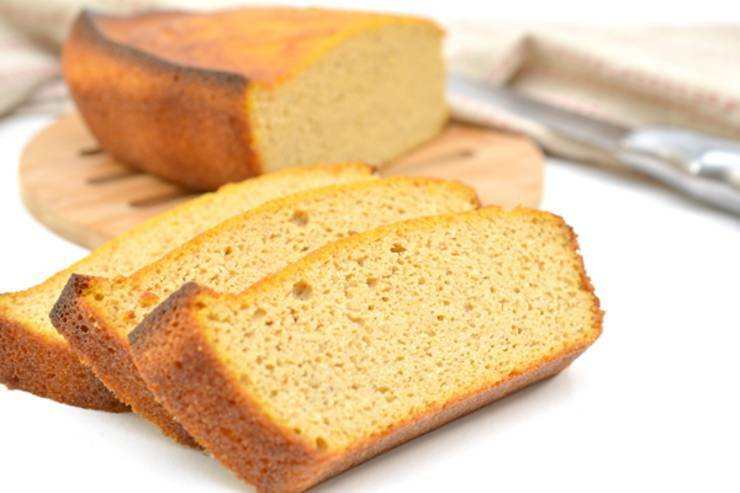 Bake this keto bread ahead of time so you have a go to snack or dessert for the week. I hope you enjoyed this keto pumpkin spice loaf bread idea / recipe. 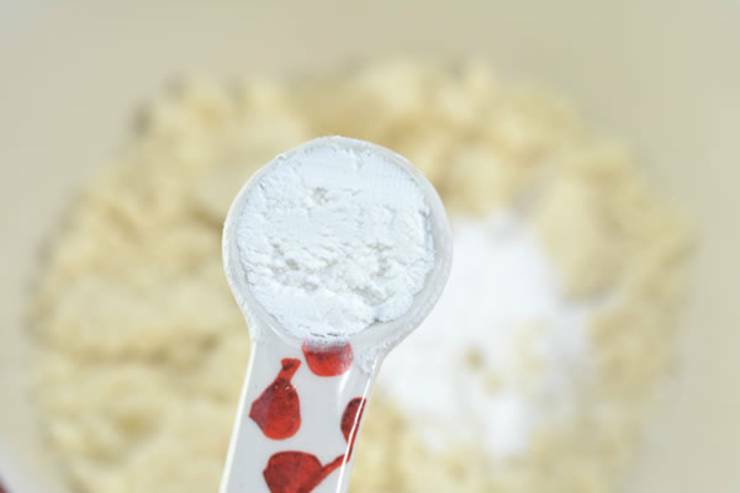 If you need more low carb bread options you can check out Youtube for video tutorials or Pinterest where can find: keto bread with coconut flour, keto bread with no eggs, 90 second keto bread, microwave keto bread, low carb bread in a mug, cream cheese bread, diary free, psyllium husk and much more. Until next time – happy baking and happy Fall!